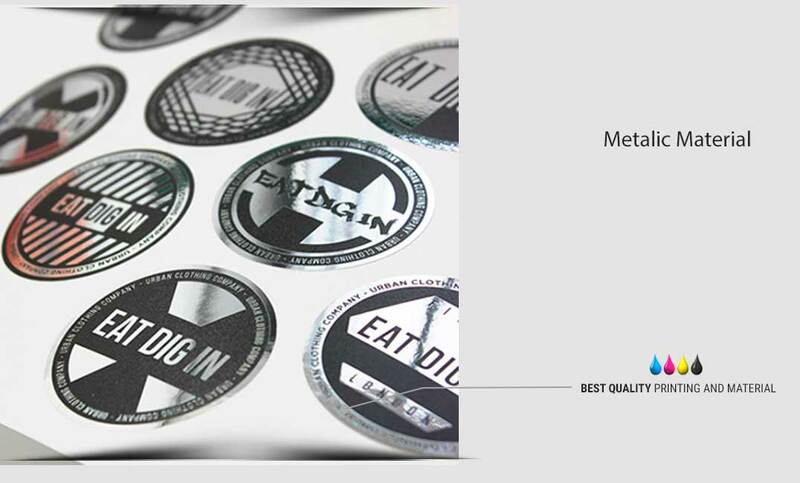 Metalic stickers are an affordable solution for serious branding. Get your logo or design with Metalic Sticker. Apply them on retail products, envelopes, hang tags or shopping bags, or use them to hand out as giveaways or promoting an event. 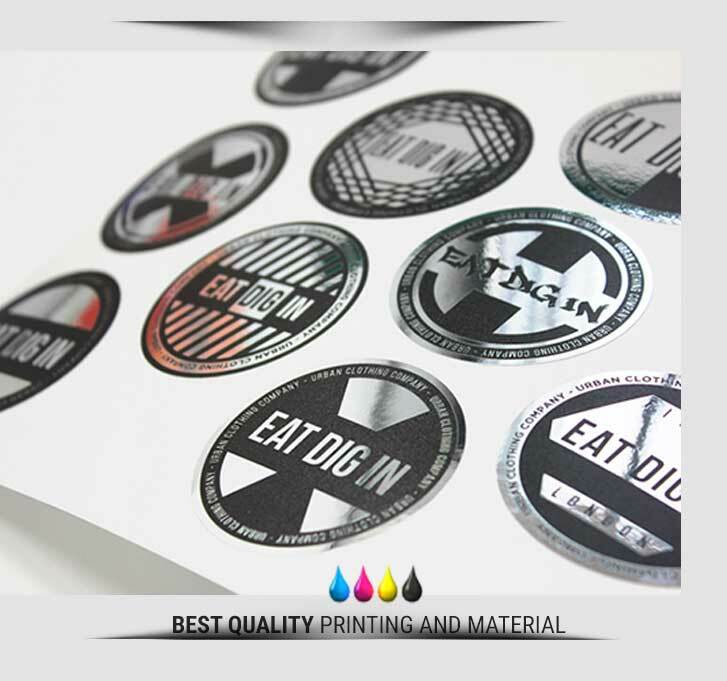 Print custom metalic sticker with your own design and artwork.